UKMedix know that when you have a holiday booked it can be a stressful time as you rush around looking to ensure that you have everything packed and ready for your break but don't let that stop you from taking your treatment because UKMedix offer a discreet, hotel delivery service too! 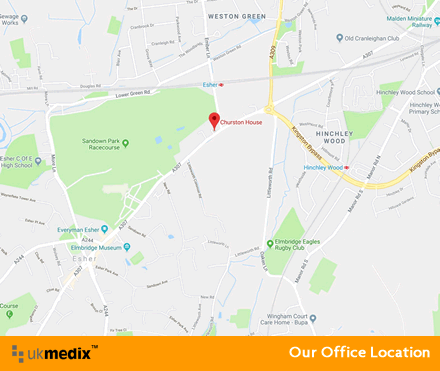 Our UK network of doctors and pharmacies are able to process your order and dispatch your treatment directly to your destination, meaning that leaving the ordering of your treatment until the last minute doesn't have to mean that you go without. UKMedix offer the hotel delivery service and to ensure that you retain your privacy and the contents of your delivery private, every hotel delivery ordered is packaged discreetly to you, in your name. Issued to you in an unbranded packaging, bearing your name and the hotel delivery address we will mark up your arrival date on the package too, helping the hotel to be able to ensure that you receive your treatment without any problems. 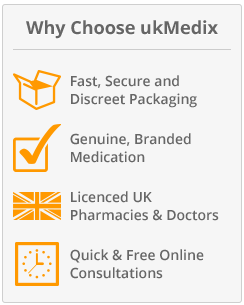 As with all orders taken at UKMedix, every order is processed and reviewed by a UK licensed medical team and dispensed by one of our network of UK pharmacies (you can check which would be sending your treatment directly on our PharmaCheck page) and will be provided with the same superior level of customer service every single order received does. Once you have supplied the information surrounding your request, a member of our customer service team will be in contact with you shortly after making arrangements for the hotel to accept the package accordingly. If you would like to take advantage of our discreet hotel delivery service, please fill in all of the information required below, making sure that both your details and the hotel name is provided correctly to avoid any issues arising.